My gift to you!! Please share! 2016 ~ It’s Almost Here, Grab Your Calendar! BOGO!! 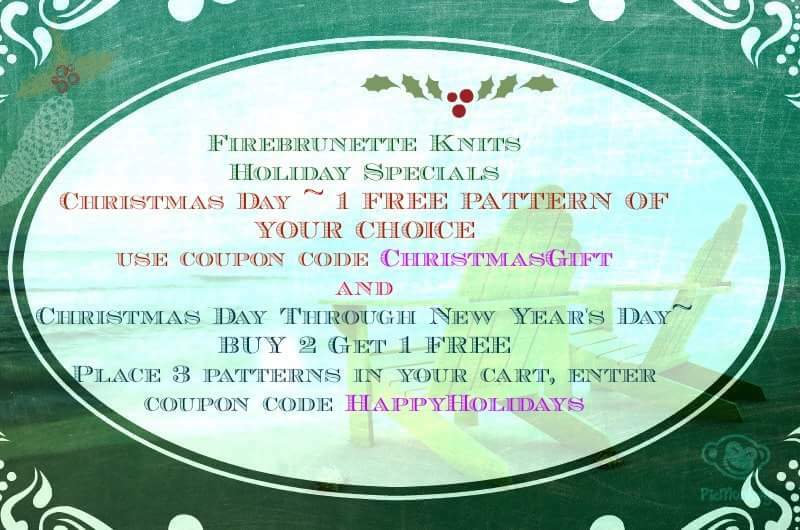 Buy 1 Pattern, Get 1 FREE! !